We are the oldest established sporting club in Point Cook. 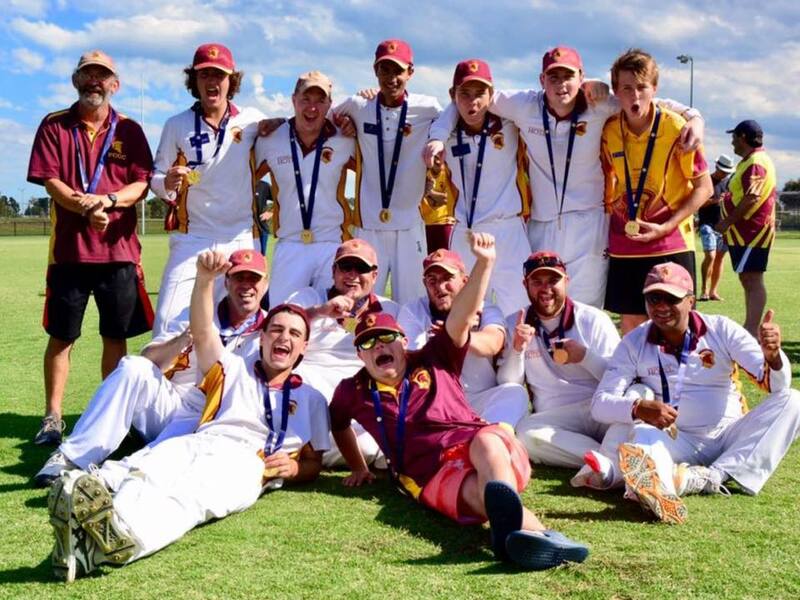 Point Cook Cricket Club history goes back to its establishment in 1970 and continues to grow with Point Cook. We are the only cricket club in Point Cook to have turf wickets and the club is fortunate to have two. We call Saltwater Reserve home with two turf wickets and a fully synthetic oval. We also use Dunnings Road Oval for junior training and matches as well as MYCA competition. The size of our club may surprise you! As an indication of our commitment to providing a safe and enjoyable environment for all of our members, supporters and sponsors, the Point Cook Cricket Club holds a “Good Sports” Level 1 accreditation. Our commitment to this program sends an important message to club members and the community. It confirms that the club promotes a responsible attitude towards alcohol and that it provides a safe environment for players, members, families and supporters.